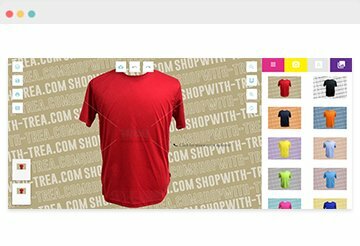 Dri Fit Polo T Shirt Printing Singapore | Embroidery Polo Tee | Low MOQ! Dri Fit Polo T Shirt for your corporate outdoor activity? We provide customise printing on range of drifit polo t shirt that give a professional and active feel. We have other options for t shirt printing too such as polo t-shirt, drifit t shirt and cotton tshirt. We provide customised t shirt printing in Singapore on materials ranging from cotton to microfibre (dri fit). Our Dri Fit Polo T shirt can be customised with low MOQ of 10pc only! For express drifit polo t shirt order, we can get the drifit polo t shirt printed in as fast as 3 working days! Contact us for quick quote now!. They are classy. They are comfortable. And they come in a variety of colors for you to choose from. Our dri fit polo t shirt selection guarantees that there is something for everyone. This selection was specially chosen for its functionality and aesthetics. They are ideal for team outings, school excursions, company organised outdoor activities and public campaigns. Gone are the days of boring dri fit polo t shirts. We, at TREA, provides high quality t shirt printing in Singapore compromising one bit of class and comfortability. 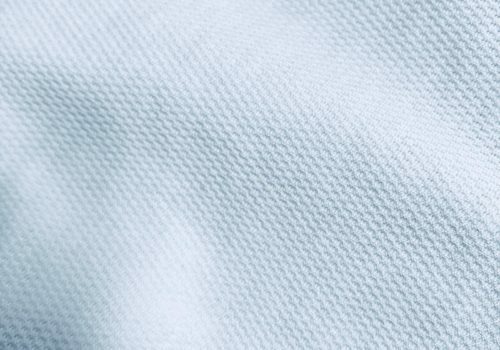 Within our Dri Fit Polo T shirt selection, you will see that they are made out of different material fabrics. 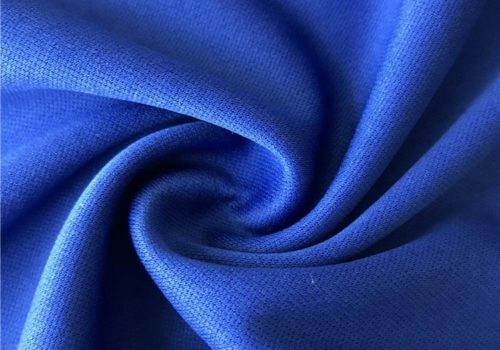 Here is a breakdown of those fabrics to help you make your choice on t shirt printing an easier one. Pique refers to a weaving technique that is characterised by fine ribbing or raised parallel cords which gives the material a subtle texture and pattern. Depending on the manufacturing process, the patterns may differ. Some of them come in a cord structure while others come in waffle or honeymoon structures. 100% Performance Dry Pique polo t shirts are versatile and has many qualities. It is comfortable, durable and easy to take care of. Above all else, it is very breathable which allow its wearers to stay cool. These are ideal for long duration sporting activities such as marathons as the textured weave does a great job at hiding perspiration stains. 100% microfibre is a cool fit technology material that is designed to keep you cool and dry despite perspiration. Microfiber t shirt is a popular choice for athletic wear due to its water repelling qualities. Being very elastic, they make dri fit polo t shirt comfortable and durable. Its lightweight also gives you the freedom of movement making these models the best for outdoor fun and games. Even though they are in the same material category, they are distinguishable by their knit designs, specifically the jersey knit and eyelet knit. The jersey knit is attained by inter-looping of the yarn as it passes over itself again and again. Hence, making the dri fit polo t shirt soft, durable with great draping properties. 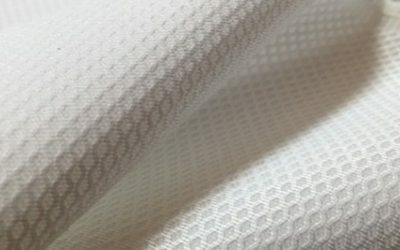 The eyelet knit, while sharing similar characteristics to the jersey knit has added breathability due to the small holes that are patterned on the fabric. These models look great even though there are slightly on the heavier side as they have a higher percentage of cotton fabric content. Even though they feature a cool fit technology, these polo t shirts are not recommended for heavy outdoor activity and should be used for more formal occasions such as company outings or event campaigns. Nonetheless this dri fit polo t shirt has combination of the features from both cotton and microfibre. It can absorb moist while keeping it cool and breathable. Polyester is durable and highly resistant to staining. It does not shrink and wrinkle which is similar to the 100% microfiber t shirts. The main difference is that these polyester dri fit polo t shirts are knitted differently. As such, they weigh heavier despite having a smoother texture to the fabric. Dri fit t shirt made with 100% polyester interlock is commonly used for high density sports attire. It is due to its high shape retention, flexibility and non sweat absorbent feature. 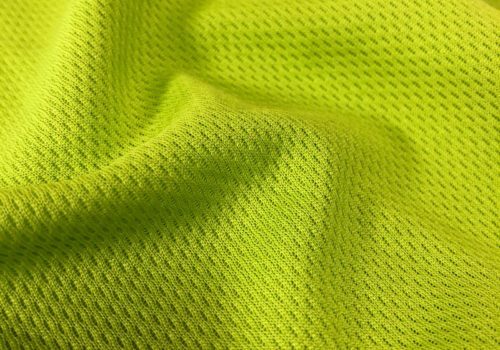 Unlike microfiber t shirt material, performances and sportsman find themselves less restricted of their movement when they are in polyester outfit.